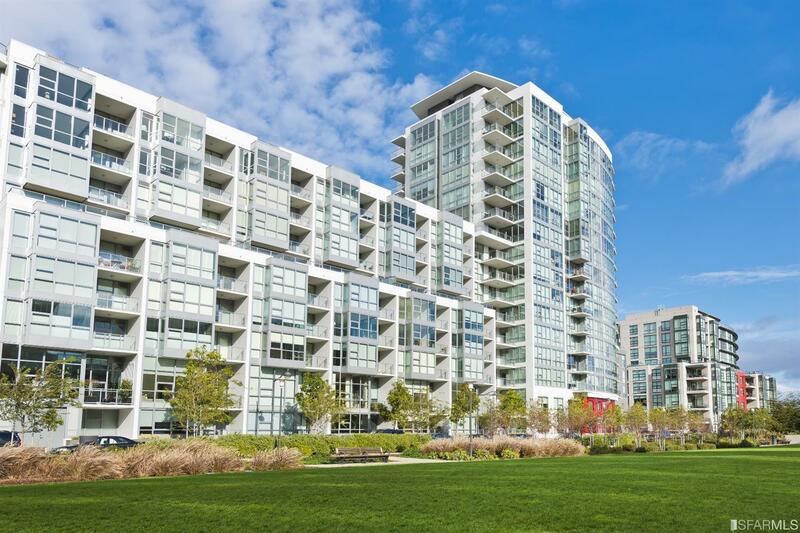 Remarkable Resort living at Madrone. A full service building, RARE. Spacious 3 bedrooms 2 baths residence offers incredible relaxing views. Large open floor plan bright living room and kitchen. Designer interiors, an indulgent amenity collection and a location that brings beauty and natural influences of the bay together with the City.